Those of you who check in to The Frustrated Gardener regularly will know I’m a big fan of Agapanthus. 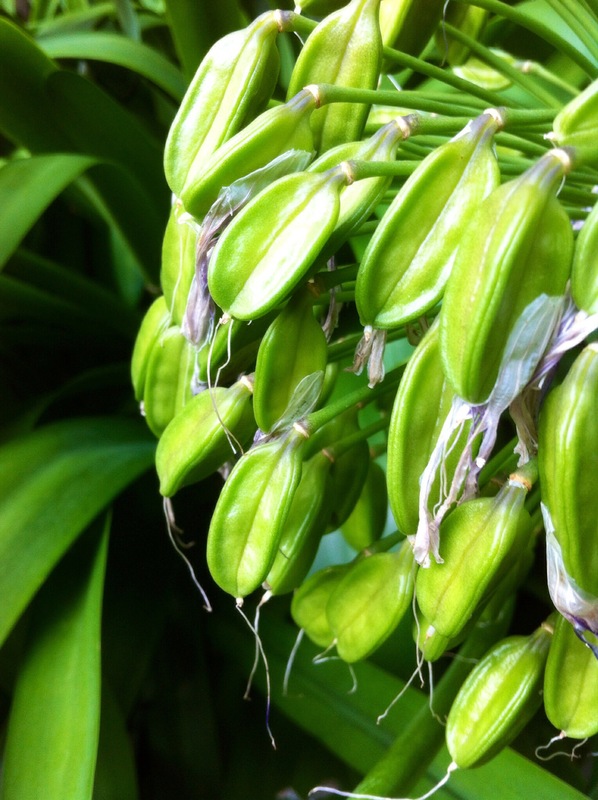 Our majestic Agapanthus africanus come into bloom in late July. The seed heads that follow look magnificent well into autumn. Avoid the temptation to keep them intact through the winter, as they will seed prolifically and sprout from every nook and cranny for years to come. Agapanthus africanus is a highly variable species, so is best bought from a reputable nursery rather than grown from seed.